New Project! 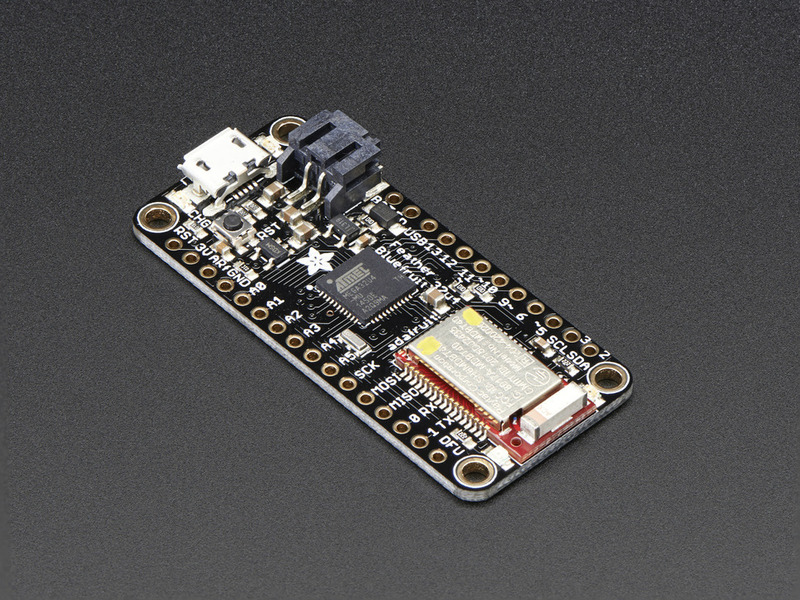 BLE Feather Lamp #3DPrinting « Adafruit Industries – Makers, hackers, artists, designers and engineers! Here’s a fun and easy DIY project, a Bluetooth controlled LED lamp using an an Adafruit Feather 32u4 Bluefruit LE and NeoPixel ring. 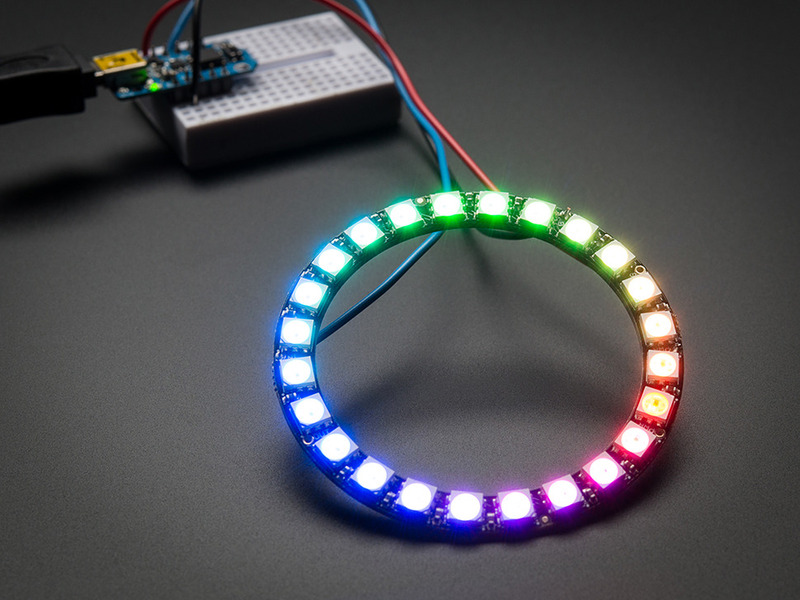 The NeoPixel ring can be controlled with the Adafruit Bluefruit LE Connect app for iOS or Android, so you can change the color of the LEDs or trigger different animations.